Home > Proud to support.. The Banger Rally Challenge provides an opportunity of a lifetime driving on some of Europe’s finest and most scenic roads. 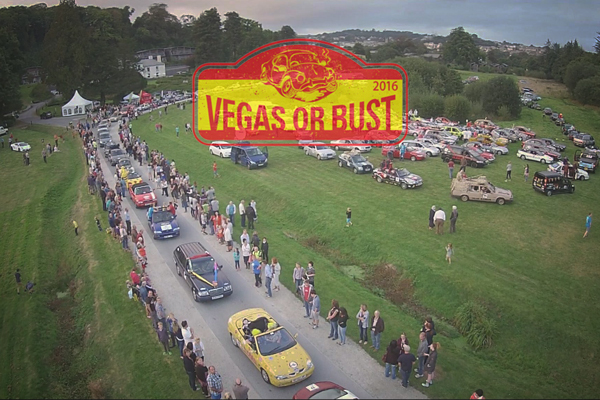 The only snag is that your car has to cost around a measly £500 to be entered in to the Banger Rally category or you may just like to drive a more expensive vehicle which you will not be eligible to the prize money but you can still raise money for charity. GoJute’s, Director Gary Warren founded the charity and has been orgainising incredible journeys throughout Monte Carlo, Barcelona and Rome to Pula and Salo raising thousands of pounds for various local and National charities.